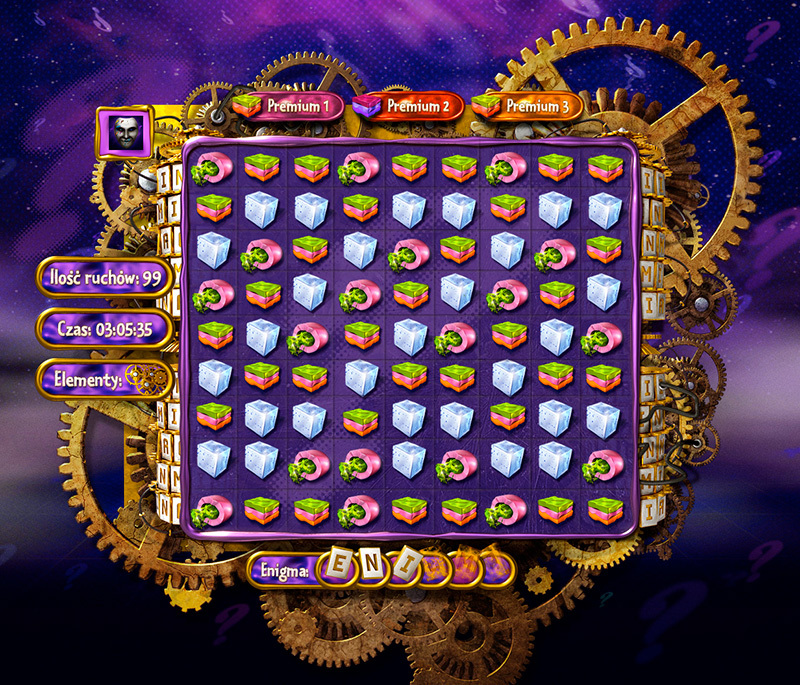 The main task was to create graphics for a match-three puzzle video game for Facebook, iOS and Android smartphones. 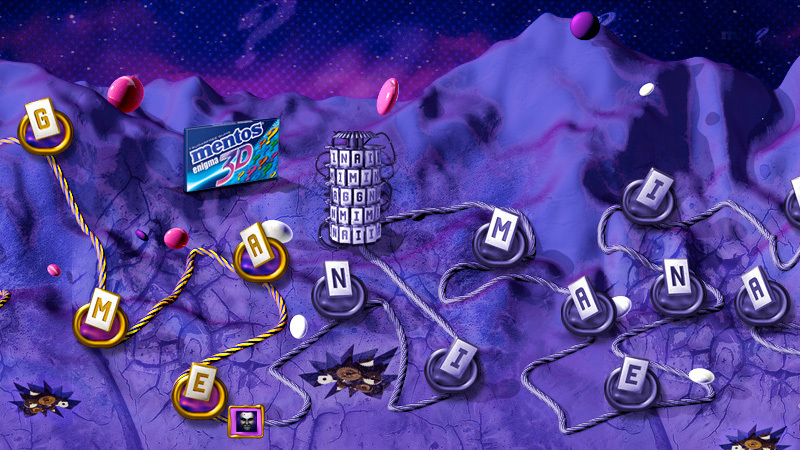 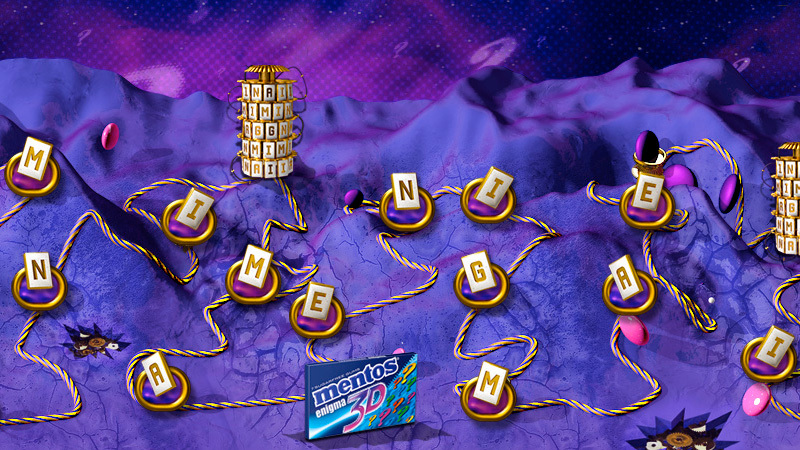 Each level had a game board filled with differently Mentos candies, and contained obstacles. 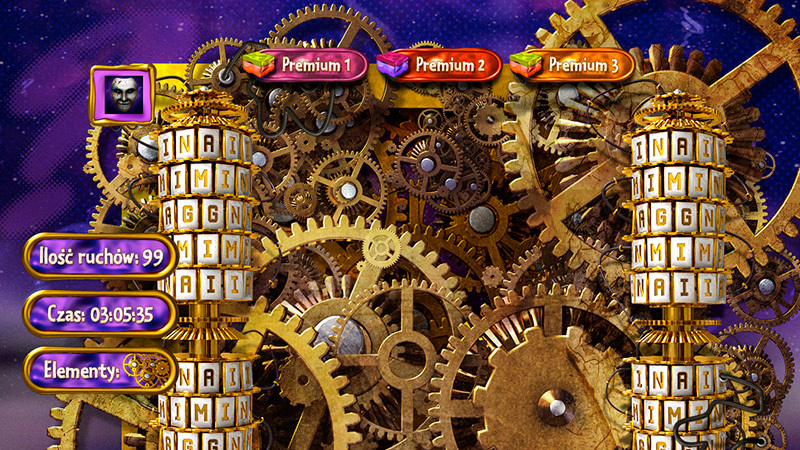 The graphics involved 3d elements, 3d enviroments, maps and user interface.